I CAN’T BELIEVE WE ARE TALKING ABOUT THE HOLIDAYS. Last year when we released our Thanksgiving Day through New Year’s Day Workout Challenge you really liked it so this time we decided to do something similar. 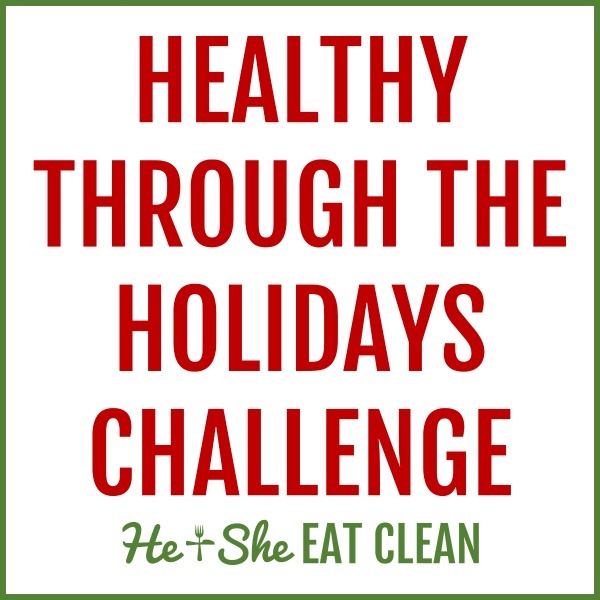 We present to you the Healthy Through The Holidays Challenge! Not only does this challenge have fitness challenges but it also incorporates nutrition and self-care type challenges. You never know what you’re gonna get. 😉 We suggest that you do this one along with the Thanksgiving Day through New Year’s Day Workout Challenge!